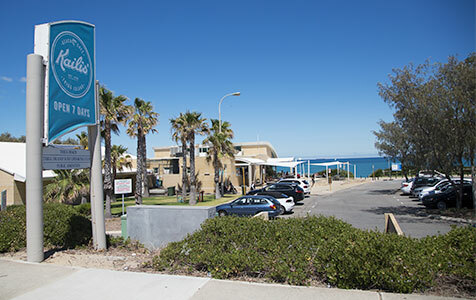 The Kailis family is planning to start its redevelopment of the Trigg Island cafe site next year, but it will be at least two years before it’s completed. 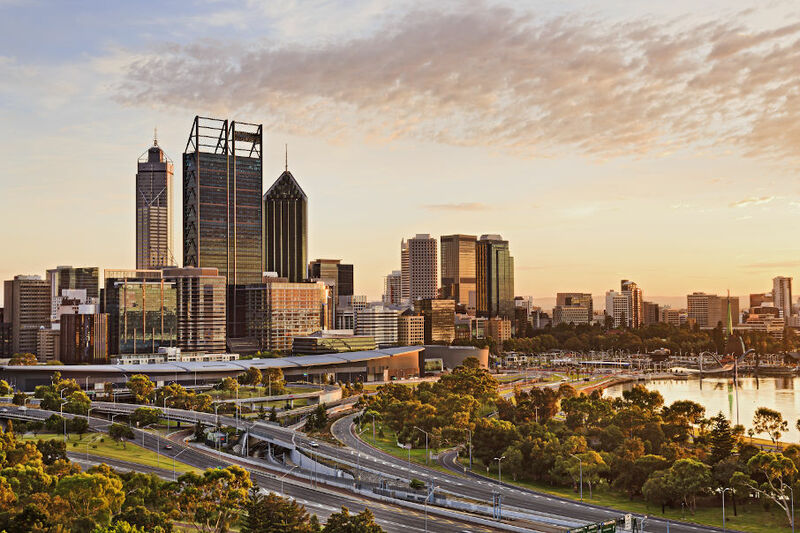 WA businessman and Notre Dame University professor George Kailis has been appointed to the National Oceans Advisory Group by Environment and Heritage Minister Senator Ian Campbell. FINANCE looms as one of the main issues concerning family-owned businesses.Nearly half of WA’s 116,300 small businesses are family operated. MG KAILIS Group managing director George Kailis has been appointed professor of business management with Notre Dame University’s College of Business.